It is heartening to know that there are really fun to drive cars out there for not much coin. The first generation (P10) Infiniti G20 was known as the Nissan Primera overseas. It was the entry level Infiniti and came very well equipped for being a smaller car. Enthusiasts loved the good handling from the independent suspension and eager SR20 engine. It would be fair to consider the G20 as being the four door version of the SE-R. Today's G20 is in much better than average condition and kicks things up a notch with the screaming JDM SR20 NEO-VVL engine. The SR20VE was never sold in the US, but are readily available from JDM engine depots. The Nissan VVL is very similar to Honda's V-TECH system and helps these engines make power at absurdly high rpm. 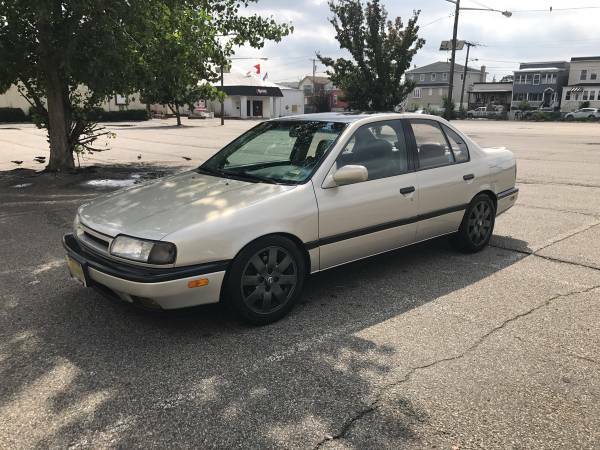 Find this 1991 Infiniti G20 for sale in Kearny, NJ for $2,500 via craigslist. The seller mentions that he has too many toys and the G20 must go. 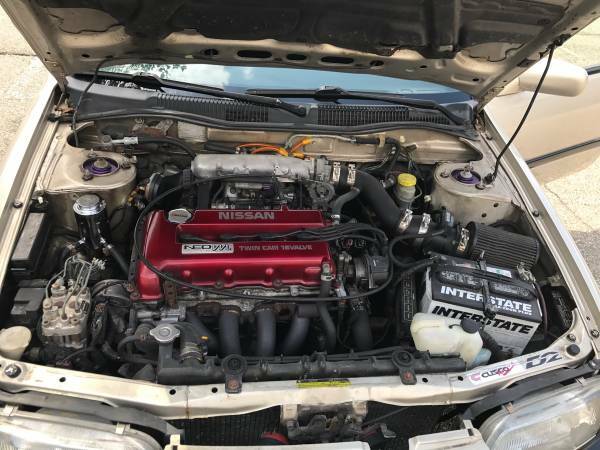 The chassis has about 160,000 miles on it, but the engine has to have far less as the JDM engines are removed at fairly low miles. The cons listed are 5th gear pop out and no air conditioning. The 5th gear pop out is a known issue with USA SR20 5 speed transmissions and not the close ratio JDM SR16VE unit installed here. 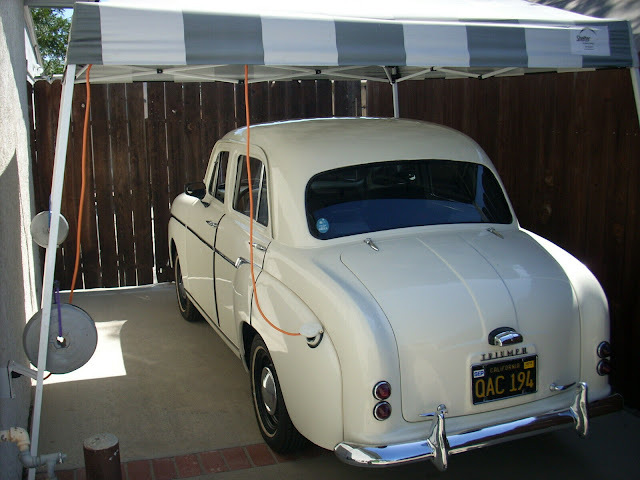 These cars came with AC so it is conceivable that it could be reinstalled. Have a listen to what these SR20VE engines sound like! Wow, this seems like a screaming deal (see what I did there?!). 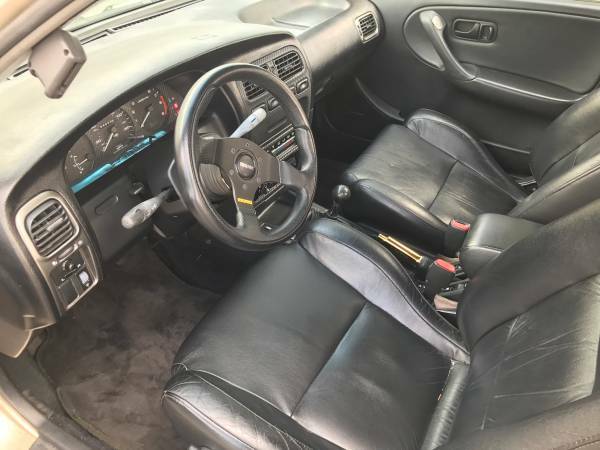 I can't believe it's a running, driving swap with that nice of an interior for this price. Too bad I don't have any room in the stable, this thing would be a blast!